This second volume of Craftwell projects is full of fun centerpieces for a baby shower, and cute home accessories that are sure to please anyone. Use colorful scrapbook paper to fold together cute little boxes in no time at all. Add ribbon and other embellishments for the perfect gift boxes, from Heidi Borchers of Inspired at Home. 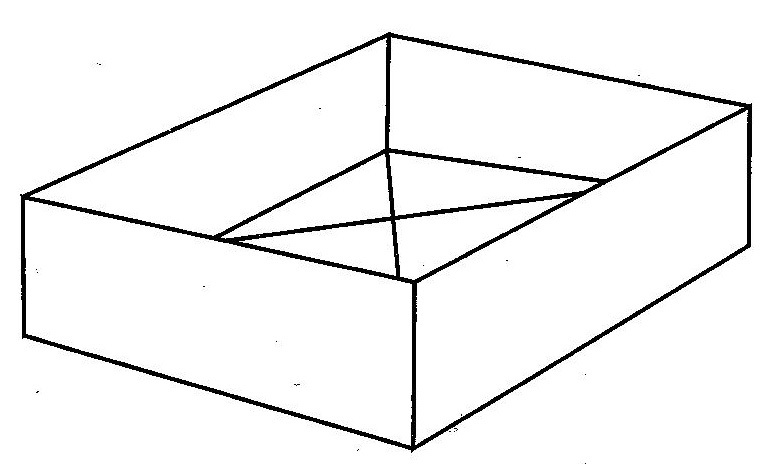 For making a box from 12″ x 12″ paper, center and draw a 4-1/4″ square on wrong side of paper (diagram 1). 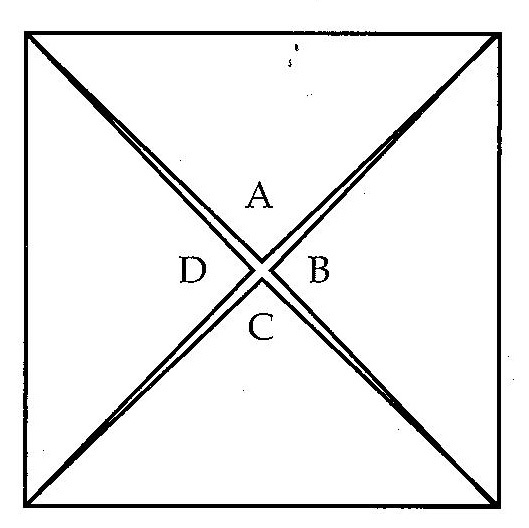 Referring to this diagram, label corners A, B, C and D and center square E as shown. 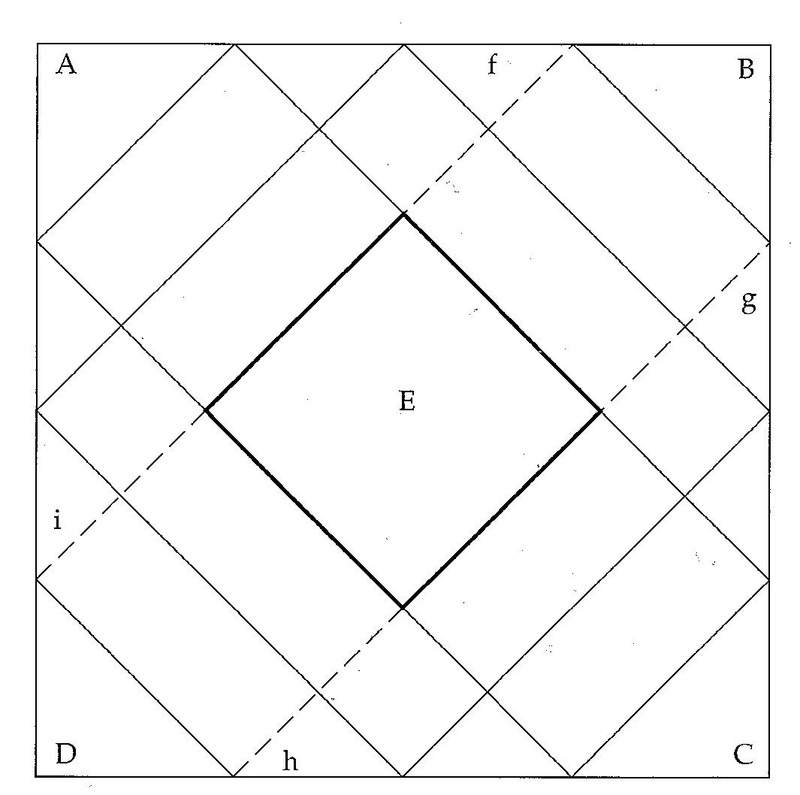 Fold each corner in to meet at center of E (diagram 2). 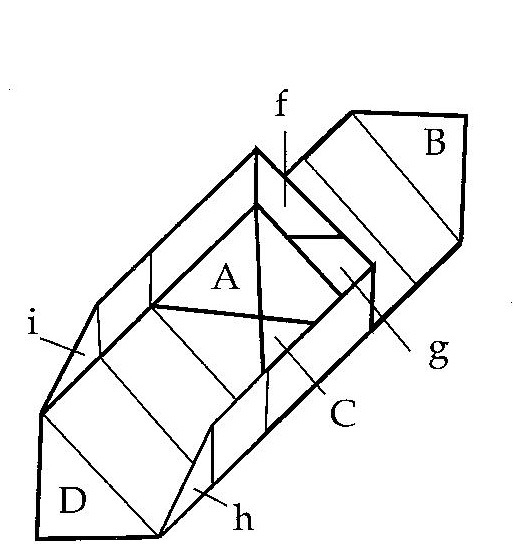 Fold top and bottom edges in to meet at center (diagram 3). Fold side edges in to meet at center. Unfold paper. Referring to diagram 1, cut along broken lines only. Do not cut into center square E. Label flaps f, g, h and i as shown. Refold corners A and C to center. 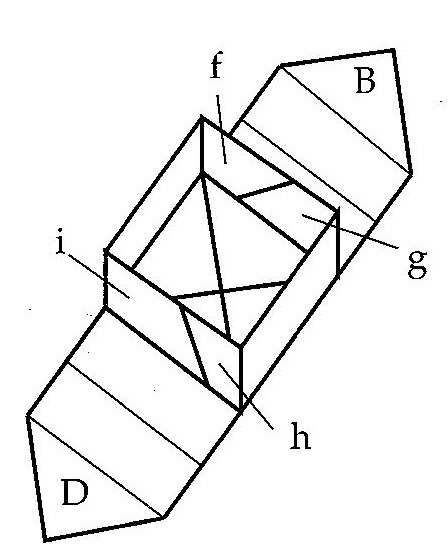 fold each edge up, forming 2 sides of box and overlapping flaps f and g (diagram 4). Use a swipe of Aleene’s Glue Stick to hold flaps together. Fold in flaps h and i and use a swipe of glue to secure (diagram 5). 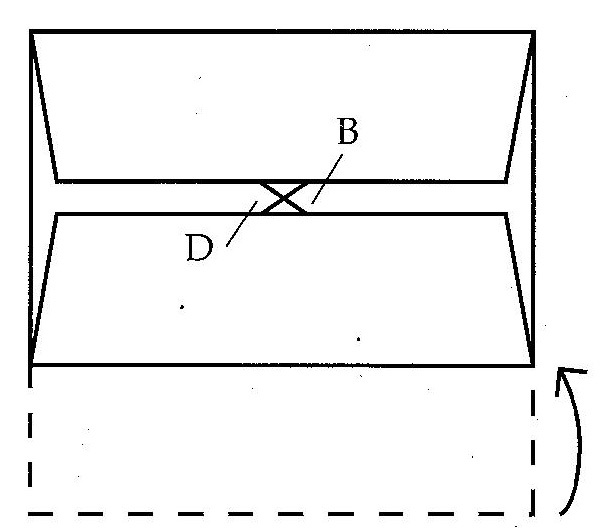 Refold corners B and D to center to complete box top (diagram 6). Use a smudge of glue to hold. For box bottom, trim 1/8″ from each edge of paper square and repeat steps. 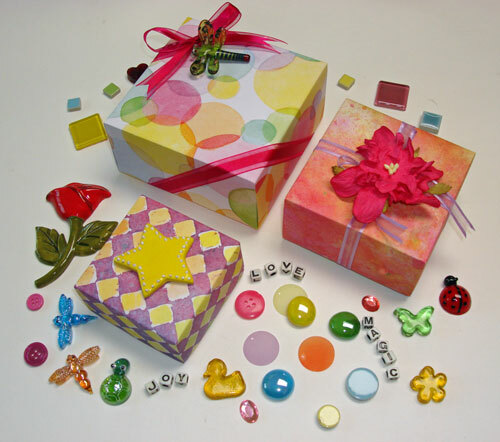 Decorate box as desired using Aleene’s Super Thick Tacky Glue for your heavier embellishments. Enjoy! Heidi’s Designer Tips: Don’t let these diagrams scare you off! Once you get the hang of folding, you’ll be making these by the dozen so that you’ll have cute gift boxes for any occasion! These are gorgeous! It would just take time to make these boxes. I have used this many times and they are beautiful! And they are useful for so many things, from a little girls hair things to larger craft beads. I also use them to hold precut teabag folding tiles, the finished teabag medallions, scrapbook medallions, stickers, etc. They are a colorful way of organizing any crafting area!